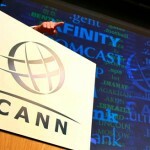 When the United States Government announced its intent to forfeit its historical role of providing oversight for the Internet’s Domain Name System (DNS), it did so prematurely – before ensuring that the Internet Corporation for Assigned Names and Numbers (ICANN) would be independent and strong with a clearly limited role. The vague conditions of the transition set forth by the National Telecommunications and Information Administration (NTIA) allow room for the process to be potentially subverted by unfriendly governments or intergovernmental organizations with ulterior motives – or neutered by ICANN itself. As the process moves forward, the United States must require that ICANN be able to ensure its ability to maintain the security, stability, resiliency, and openness of the Internet Domain Name System, while meeting the needs and expectations of global customers and partners of the Internet Assigned Numbers Authority (IANA) and supporting a multi-stakeholder model of governance. Since the establishment of ICANN’s contract with the NTIA to manage the backend functions of the Internet in 1998, the United States Federal Government has repeatedly expressed the desire to privatize oversight of the DNS process. However, the privatization of ICANN’s role has routinely been delayed due to ICANN’s inability to perform its proper functions without the guidance of the NTIA. If You Like Your Internet, You Can Keep Your Internet. Actually No! 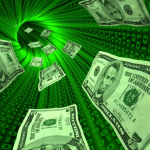 Is a Big New Tax Coming to Your Internet Bill? Since 1998 it has been prohibited by federal law for states and localities to tax Internet access. This policy, known as the Internet Tax Freedom Act, has been extended three times with broad bipartisan support. But it is set to expire again on November 1, and some Senate Democrats appear willing, this time, to allow it to actually expire if they can’t use it to leverage an unrelated tax issue. 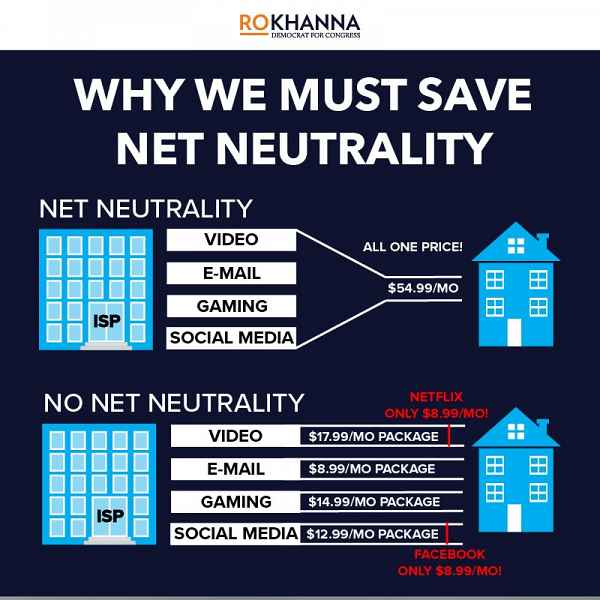 It’s a dangerous game that could cost taxpayers billions of dollars and worsen the digital divide by pricing some lower income Americans off of the Internet entirely. 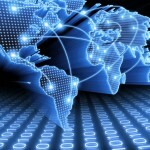 Whoever controls the Internet may control the future of global commerce. As more and more commercial platforms are developed, commerce is moving from Main Street into cyberspace at a rate that will make the Internet the global shopping mall of the future. The House is trying to block an Obama plan to cede control of the Internet. By a vote of 229 to 178, the U.S. House of Representatives Friday moved to block the Obama administration from carrying through with plans to give up control of the Internet to a private corporation originally chartered by the federal government to oversee the domain name system.